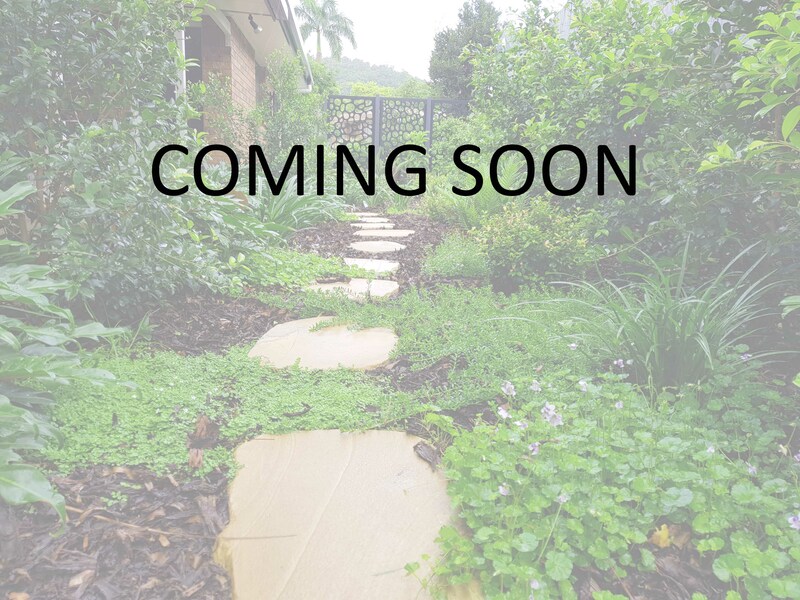 We are a team of passionate horticulturists and designers that started tending to plants and outdoor spaces as Greater Brisbane Gardens in 2010. Although our gardening roots run much deeper than this. We love every aspect of designing, maintaining and building outdoor spaces. Green space is so integral to our health and well-being and we believe that nurturing these spaces is just as important as eating well and keeping fit. The team is constantly researching design trends, attending garden and landscape expos and reading literature to keep up to date. We use this to blend ideas, new plants and products with our style to create something beautiful, engaging and long lasting. We wholeheartedly believe in an organic approach just as nature had intended it. How can you argue with millions of years of evolution? We practice biological control by planting beneficial plants and encouraging biodiversity throughout our gardens. What our buggy, reptilian and mammalian friends don’t take care of, our organic sprays and techniques will. Our organic and plant health based approach to landscaping and garden care means gardens are a buzz with life, a happy balance is achieved and you can sit back and let nature nurture you. A trained horticulturalist, Alister is creative when it comes to designing a beautiful and functional garden and he works within the homeowner’s budget! It is always a pleasure to see Alister arrive along with his crew because I know when he leaves the garden and lawn will look great. Al is exceptionally hard working and creative, also highly knowledgeable about making gardens beautiful and healthy. He and the crew did a great job of the garden clean up, and then mulched / added some fab new native plants in strategic ways. Highly recommended. 6 stars out of 5. Thanks for all your efforts today Alister. It all looks great! And it was lovely having you guys around the place today, which is a pleasant change to the procession of bogan yobs who’ve come to do work for us in the past! Great gardeners, clean and fast! Also very friendly and affordable, the best!